Great holiday phone with prepay, not a big loss if you break or lose it. PHYDU, 03 Aug 2008what should i do if the phone tell only sos calls?It's not down to the phone. It's probably your network. Call your network provider. Lovely phone, only problem is Monochrome graphics: a bit to old-fashioned. Other than that, for 15 quid it's fab!!! 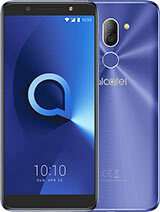 Another job well done Alcatel. 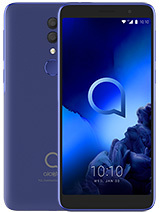 Who wants a phone that makes tea anyway? What happened to the old days (by that I mean 2001+)? what should i do if the phone tell only sos calls? 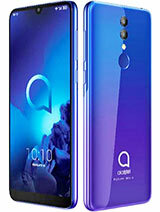 This fone is good for first time users. Its not tto complicated although it could do wit a little tweaks here and ther. stop complaining. if you're looking for fancy features then by one that has it. 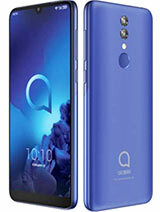 it good but not enough good because it the one am using and as a guy it not okay,reasons no gprs,mms,internet and some other valueable things.bye and i will be waiting for your reply on my mail. What a modern toy. 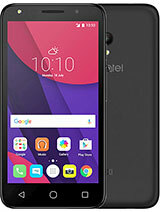 This fone is really a disgrace to the production crew.I'll propose that the entire crew be fired.I would have prefered taking a cup of ice cream than buying this toy. this phone might not be cutting edge but its fine to start with.my little 10 year old has 1 and its perfect for him. umm guys... i hate 2tel ya.. but.. its rubbish i have calls all the time about it, i work for tech supp company.. believe me.. It does very little, and is unsophisticated, however it's small, easy to use and cheap. If you don't want all the features under the sun, it's fine. the phone is not what i would say is good, more like really ugly i feel sorry for u guys. This phone IS NOT LIKE A CALULATOR my cuz just got 1 on orange and 4 the price its mint see how cheap it DOESNT look. It`s easy and not complicated phone. 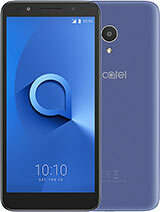 Total of 22 user reviews and opinions for alcatel OT-E105.